In November, we had a super fun series of Culture lessons on learning about the sense of time. 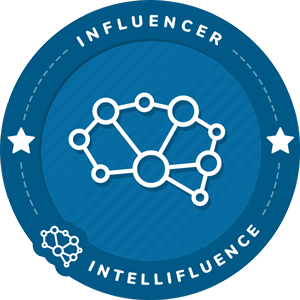 Take a look HERE! Now, we are having a uniquely engaging time learning more about the calendar using our Montessori curriculum, but giving it our own twist. 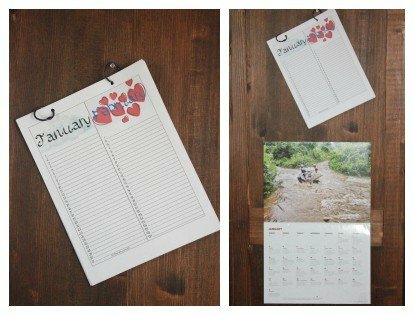 In this post, you will see how we used different calendars and be sure to grab our free printables. I’ll tell you more about them in a bit. They are fantastic! First, we re-read The Official M&Ms History of the Calendar. We love the little M&M characters! We talked about regular calendars and special calendars. As you can see in the picture, we have a variety of awesome calendars. A regular calendar would be like the one with the ocean picture. It contains regular federal holidays and such. The rest are special special calendars . Why? Well, the one on the top left is a custom-made calendar for our family. In it, not only did I include awesome pictures of my children, but I also included our family’s birthdays as well as our extended family’s birthdays and anniversaries. 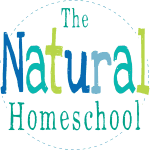 This activity in particular is very important to include in your home Montessori curriculum. Look at the picture on the left. The calendar on the top right is a prayer calendar from Voice of the Martyrs. Every single day lists a country of the world and one prayer request for that particular country. It is fantastic and so easy to pray for the world. The special calendar on the left is a birthday calendar. I printed the birthday calendar on white cardstock . I hole punched it twice at the top and used two rings to keep the pages together and to hang them up. Actually, the reusable metal rings also make it easier to turn the pages as the months go by. You can keep the whole pages like I did (to months per page) or you can cut each page down the middle to make a narrow list (one month per page). Next, we looked at the list I made of important holidays and observances. We discussed the ones for January and why they were important for us as a family to include on the list. There were too many holidays and observances out there, so I picked the most important ones for us to know about. 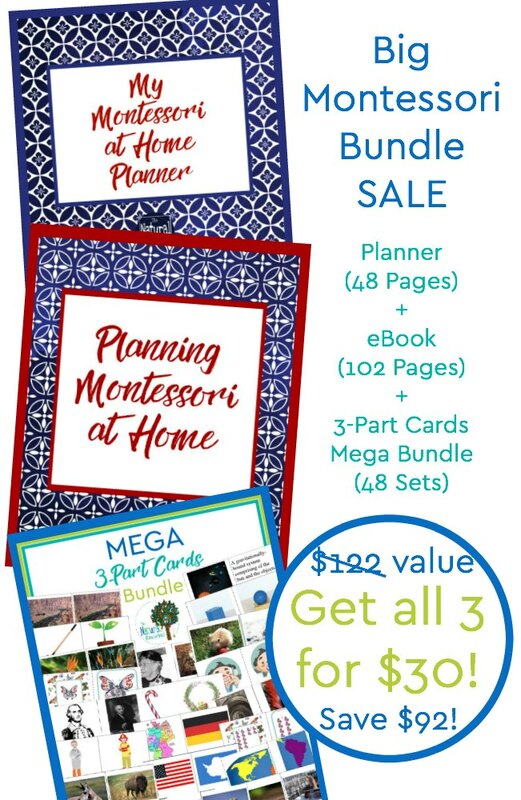 Your Montessori curriculum might suggest using some, but I suggest you pick what is relevant in your lives, for your homeschool goals and in your country. 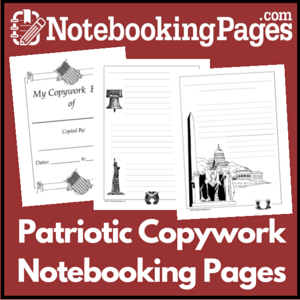 These are for holidays and observances in the United States and it is a free printable that you can also get in this post. Aren’t these beautiful? They will be very helpful and I really thing that your children will love a lesson on calendars and how they help our lives. For our activity, I had my oldest use our special family calendar to see all of our birthdays and anniversaries to copy onto our beautiful birthday calendar. He had so much fun practicing his penmanship and informing his sister of when our family members had birthdays or anniversaries. Not only is this a great activity, but it really fosters a sense of family love and togetherness. 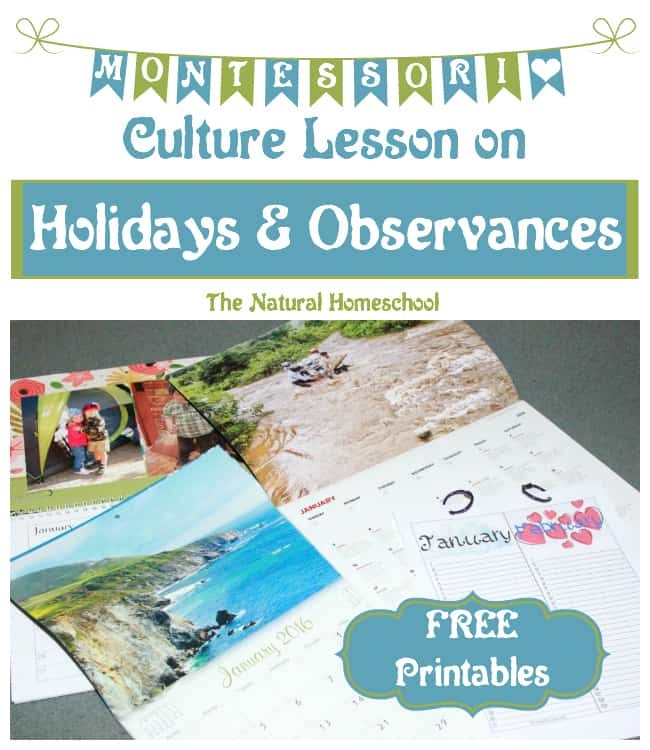 Again, a great activity to include in your Montessori curriculum in your homeschool. 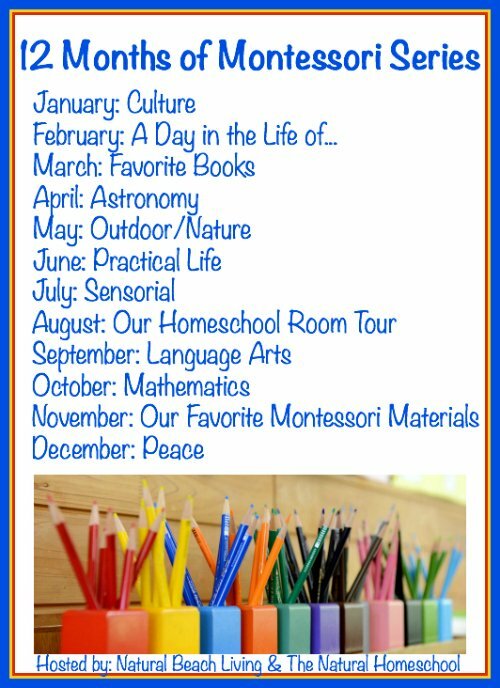 I hope you enjoyed our lesson and that you will be inspired to do this Holidays & Observances during the Calendar Year lesson with your littles. 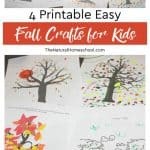 First step: grab these awesome printables! Step 2: Do the lesson. 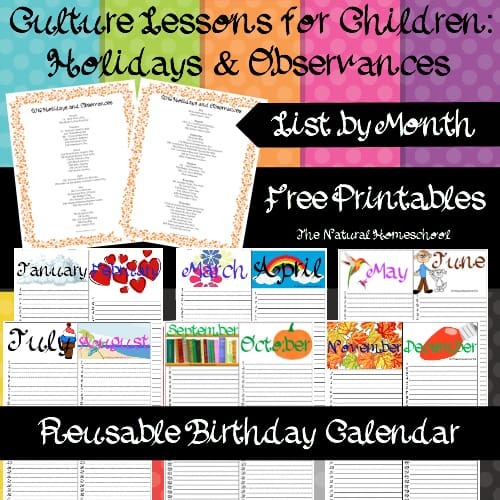 Step 3: Take a look at the other Montessori Culture lessons I have listed below for more inspiration. I’m going to have to check out the M&M book you’ve mentioned in the post. It sounds fabulous. I love that you incorporate so many calendar ideas. My favorite is the prayer calendar. What a fabulous idea to help kiddos learn about culture and pray at the same time! I love our birthday calendar! It is so easy to use and a great way to remember all the birthdays! The birthday calendar to mark other friends’ birthdays is such a great idea. I know Z will love it because he can’t stop talking about his upcoming birthday! You have some excellent ideas here! I must get the book and the calendar. 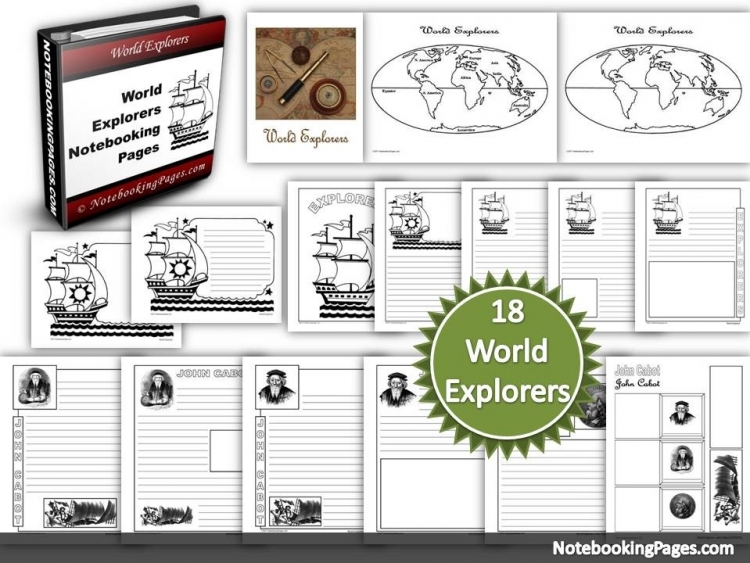 Thanks for sharing such wonderful resources. This is awesome! I love the birthday calendar idea. Fun! We don’t do any sort of birthday calendar, we really should! 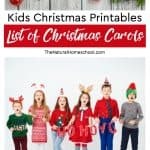 It is SO MUCH easier now that we have had it for years to take a look at the month and see who we need to send cards to and some even get gifts on time! Ha! I love this! Kids will have a sense of ownership of their calendar and will feel that its something more special. Thanks for sharing! Must try this with Mavi. He’s gonna love this! I’m so silly and I’m always forgetting birthdays! I need to print these beautiful birthday calendars. 🙂 We also make a personal calendar each year from Shutterfly. 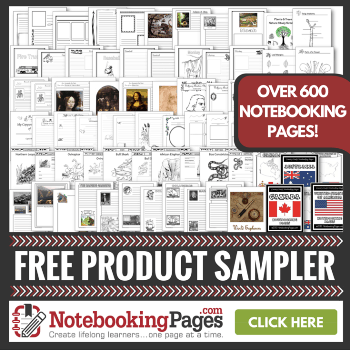 It makes an awesome gift for the grandparents each Christmas!